We provide innovative legal solutions. We can help reduce legal and litigation costs by identifying key aspects of a case, helping develop a plan to address them and contributing to effective budgeting and staffing decisions. and quality customer service in a cost effective manner. The firms bankruptcy practice handles all aspects of creditors’ rights and commercial matters. Our experience in bankruptcy cases, workouts, and commercial litigation covers a wide variety of industries. We pride ourselves in our ability to negotiate business transactions and to review or prepare business agreements and loan documentation. The firm’s litigation practice features a team of mature, experienced, and highly skilled attorneys who have successfully represented corporations and individuals in a wide variety of contested matters before administrative agencies, and Commonwealth of Puerto Rico and federal courts at the trial and appellate levels. As general business counsel to a variety of clients representing a myriad of industries, Salichs Pou’s business attorneys provide a wide range of legal services to its clients. We provide counsel and assistance to management regarding corporate governance as well as pending or pressing matters. We work with you to mitigate the emotional, personal and financial pressure created by family issues. We understand the process creates problems that require out-of-the-box solutions. Our goal is to provide value added advise and services. You will not receive a "cookie-cutter" legal advisor. At our firm, we look to understand the human component to forge long-lasting relationships. Real Estate Practice handles a wide range of real estate matters including sales and acquisitions, development and land use, financings, leasing and operations, workouts and litigation. We represent a broad spectrum of clients which include owners, developers, lenders, landlords and tenants, public entities, and nonprofit organizations in Puerto Rico and beyond. Our firm possess strong, diversified experience in wills, estate planning and estate and trust administration, and are capable of serving both individual and corporate clients, whether they come to us for estate planning or as fiduciaries or beneficiaries. 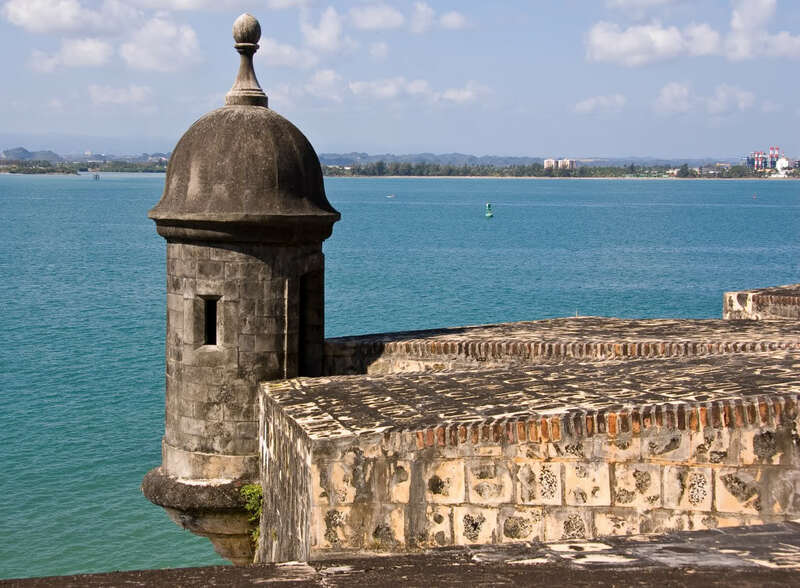 Salichs Pou & Associates is a Puerto Rico-based boutique corporate, real estate, bankruptcy and creditor's rights, foreclosure and commercial litigation, matrimonial law, and wills and estate law firm with local expertise. Our attorneys are seasoned and prepared to handle all matters of business, real estate, civil and commercial litigation, finance, bankruptcy and creditor's rights, matrimonial law, and wills and estates, as well as complex litigation issues.